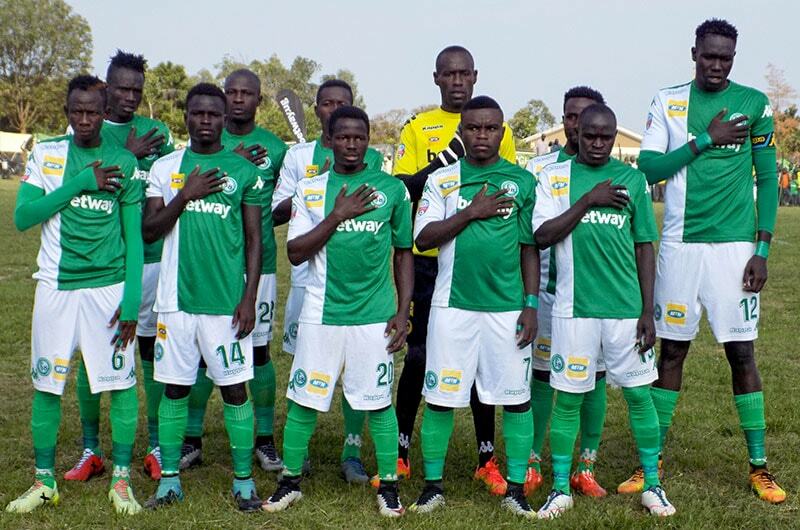 ARUA – Onduparaka FC welcome Mbarara City at the Green Light Stadium in Arua on Friday afternoon as the StarTimes Uganda Premier Leagu continues. Ahead of the game, both sides are enjoying a brilliant campaign so far as the hosts currently sit third while Mbarara are 4th in the standings. Of late, they have both been in fairly good form with Onduparaka winning 5 of their last 7 games in all competitions while the Ankole Lions are currently on the 3 match winning run. Mbarara’s Karim Ndugwa, Rashid Mohammed and Coach Charles Livingstone Mbabazi will come up against their former pay masters. Both sides are currently on 23 points, 7 behind leaders KCCA (30). This will be the third top flight meeting between the two sides. Going into the game, Onduparaka have never defeated Mbarara before (D1 L1). Last season, Mbarara collected 4 points off the Caterpillars including one in the 0-0 draw in the reverse fixture. Onduparaka head into the game on the back of a 3-1 loss away to URA, but that was only their second loss in their last 6 games (W4 D0). At home, they are currently on a three match winning run that has seen them score 7 goals and concede only two. Mbarara head into Friday’s game currently unbeaten in their last three league games (W2 D1). Their last league loss came on 30th November away to Police FC. However, their away form is worrying so far, winning only one of their five fixtures (D1 L3).